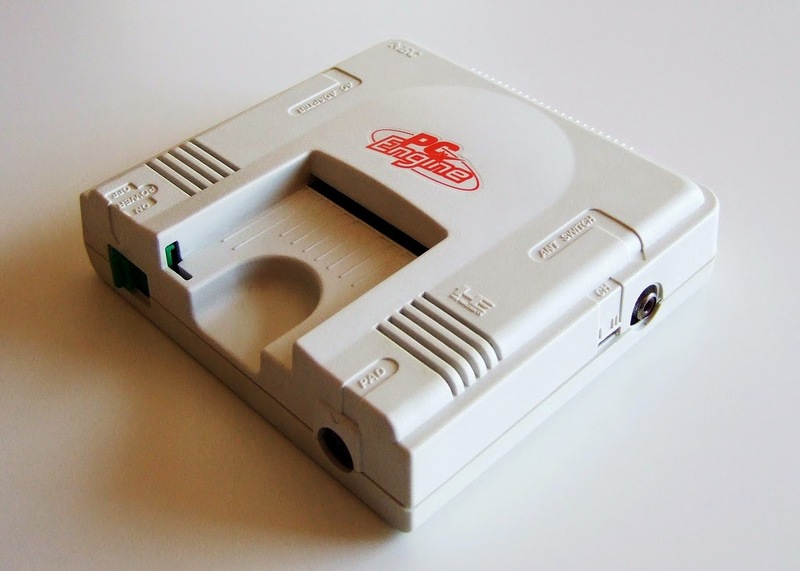 In a perfect world, this post would include 27 ways to celebrate the 27th anniversary of the PC Engine's Japanese launch day, which occurred on Oct. 30, 1987. Instead, it includes just seven. Still, that should be more than enough to allow all who are interested in honoring the release of what I consider to be the coolest-looking console ever to see the light of day to do their thing. 1. Play one of the two games that launched alongside the diminutive system in Japan--That would mean playing either Bikkuriman World or Shanghai. Personally, I'd go for the former, which is an ancient, but still immensely fun, side-scrolling platformer. 2. Pick up one of the handful of PC Engine titles that can be found on the PlayStation Store--My suggestions, especially for folks who have little experience with this console and its catalog of games: Bomberman '94, Galaga '88 or PC Genjin 2 (Bonk's Revenge in North America). 3. Buy one of the PC Engine games that are available on the Wii eShop--The previously Japan-only Battle Lode Runner is my top choice here, although Akumajou Dracula X: Rondo of Blood is a worthwhile option, too. 5. 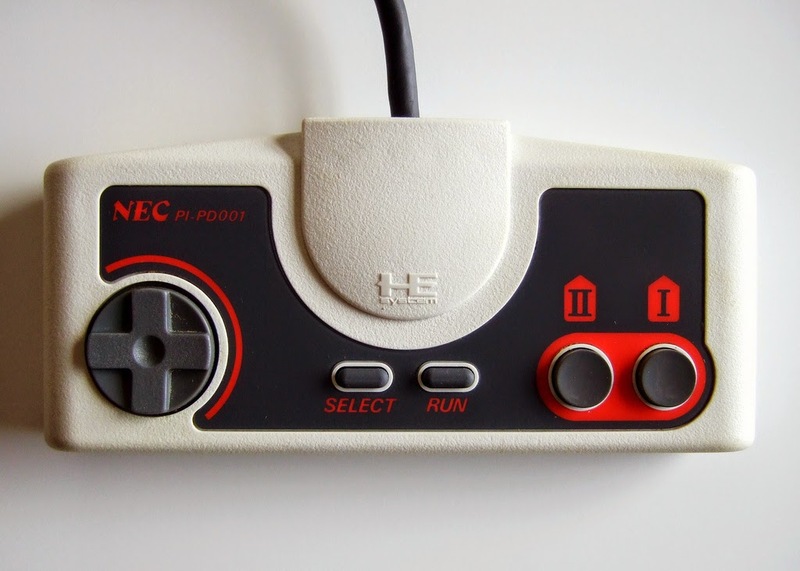 Read a couple of the "Second Chances" posts I've written about PC Engine games--If you're not sure where to start, I'd recommend the ones devoted to Gokuraku! Chuka Taisen, Hana Tāka Daka!? and Jigoku Meguri. 6. 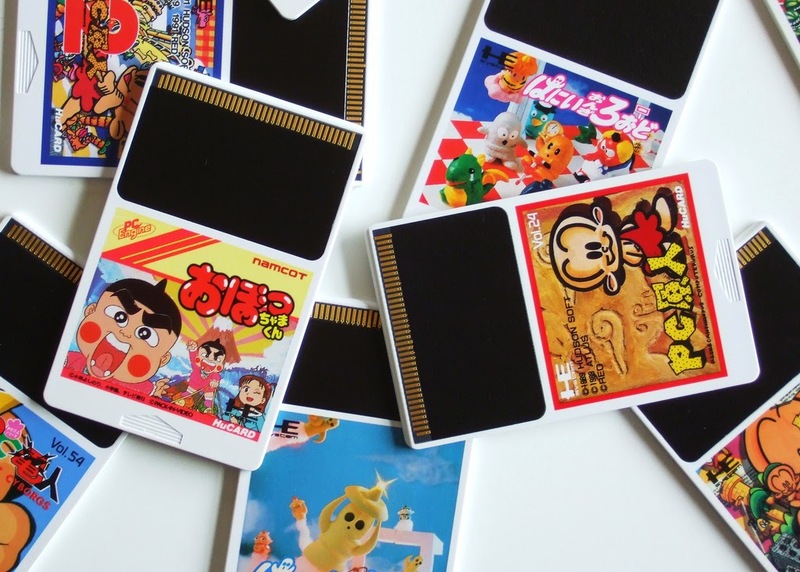 Virtually flip through a few of the instruction manuals made for its games--My personal favorites: Don Doko Don, Mizubaku Daibouken, The New Zealand Story and PC Genjin 2. 7. Watch one of these wacky Japanese TV commercials--This one, for PC Genjin 2, probably is the best of the bunch, although this one (for Kato-chan & Ken-chan) and this one (for The Kung Fu) also are a lot of fun. Wow, they got a lot more PC Engine games available in Japan than they do here. Just look at this list! They've got over a hundred games, while we get... Victory Run. Ugh. It was popular for sometime over there. It never took off outside of Japan. I'd suggest just taking a US Wii, hacking it, and using an emulator to access all of those games. You may not be up for that sort of mischief, though!